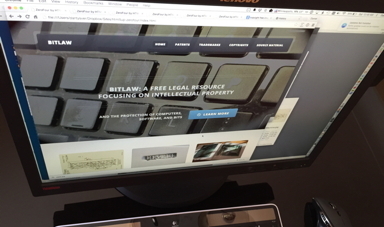 BitLaw is a comprehensive Internet resource on technology and intellectual property law. In this site, you will find complete copies of the United States Patent, Copyright, and Trademark statutes, as well as the relevant regulations from the Code of Federal Regulations. BitLaw also includes converted versions of the TMEP and MPEP (the office manuals created by the United States Trademark and Patent Offices, respectively). Each of these documents include links to the relevant statutory and regulatory sections. Finally, BitLaw contains a great deal of custom written descriptions of how these areas of the law affect the computer and technology industries. While some of this information is available elsewhere on the Internet, the goal of BitLaw is to bring this information together, in a convenient and inter-linked format. BitLaw's search capabilities are provided by the Google Custom Search service. Search results can be narrowed on the results page, so that only statutes or regulations are searched for your terms. Similarly, searches can be restricted to the MPEP, the TMEP, or to the BitLaw legal summaries. 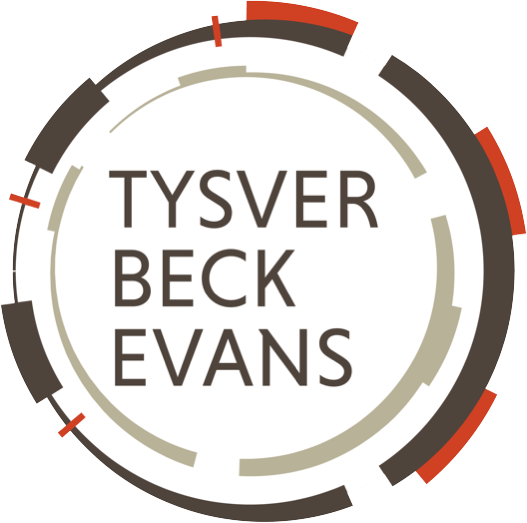 BitLaw was created by Daniel A. Tysver, a partner with the Minneapolis patent law firm of Tysver Beck Evans PLLC. Our firm provides patent and trademark legal services to clients from around the world, ranging from individual inventors and start-up companies to Fortune 100 companies. Please consider using our firm if you are in need of intellectual property legal services.